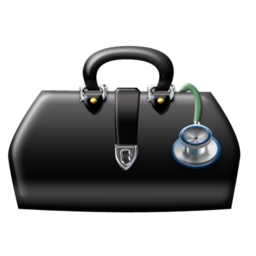 Our staff of doctors and medical professionals are here to serve you. Dr. Villeda completed his medical training in El Salvador, working in emergency and internal medicine and general practice. 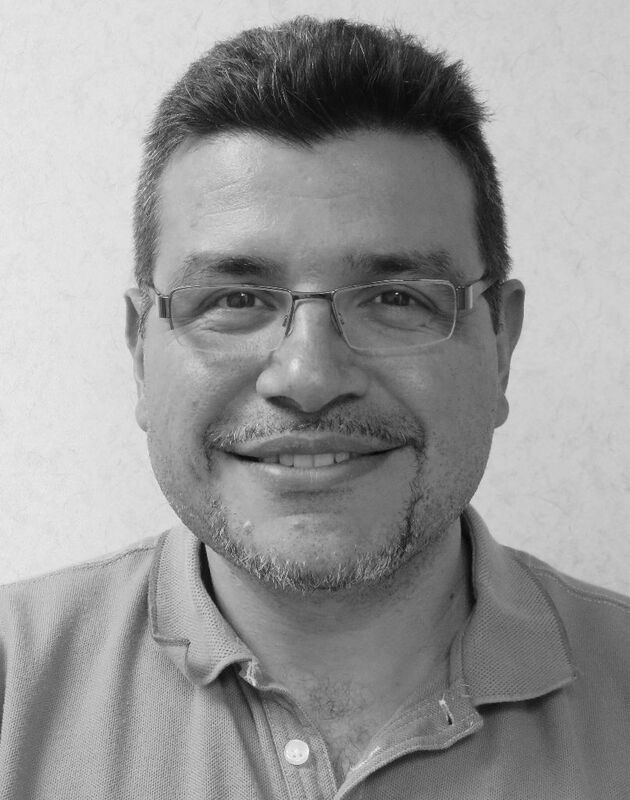 Since coming to Canada in 2010, Dr. Villeda has worked as a clinical researcher and as a physician assistant in a specialized pain clinic. 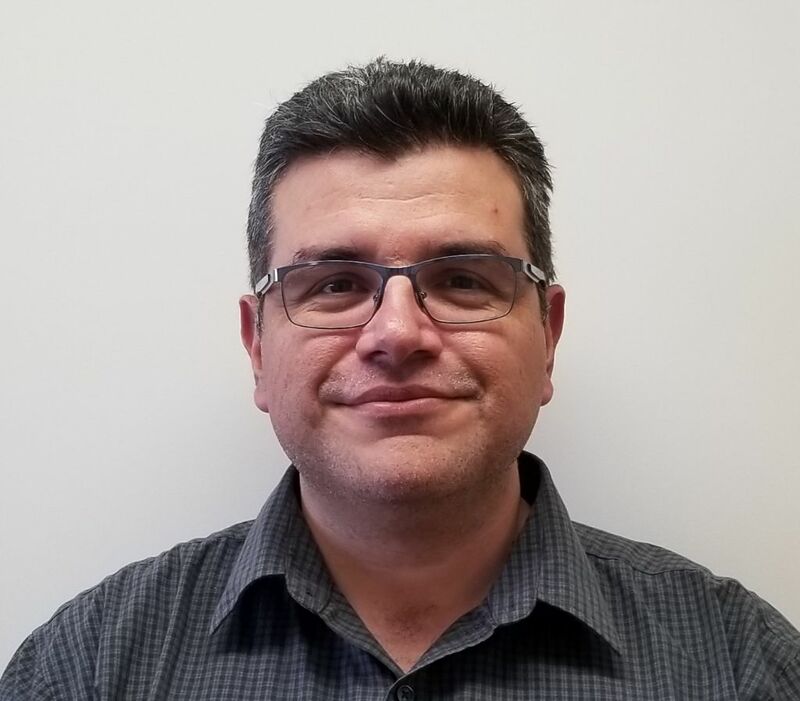 He had completed the U of M’s Medical Licensure Program for International Medical Graduates, and recently achieved his Canadian certification from the Canadian College of Family Physicians (CCFP) . 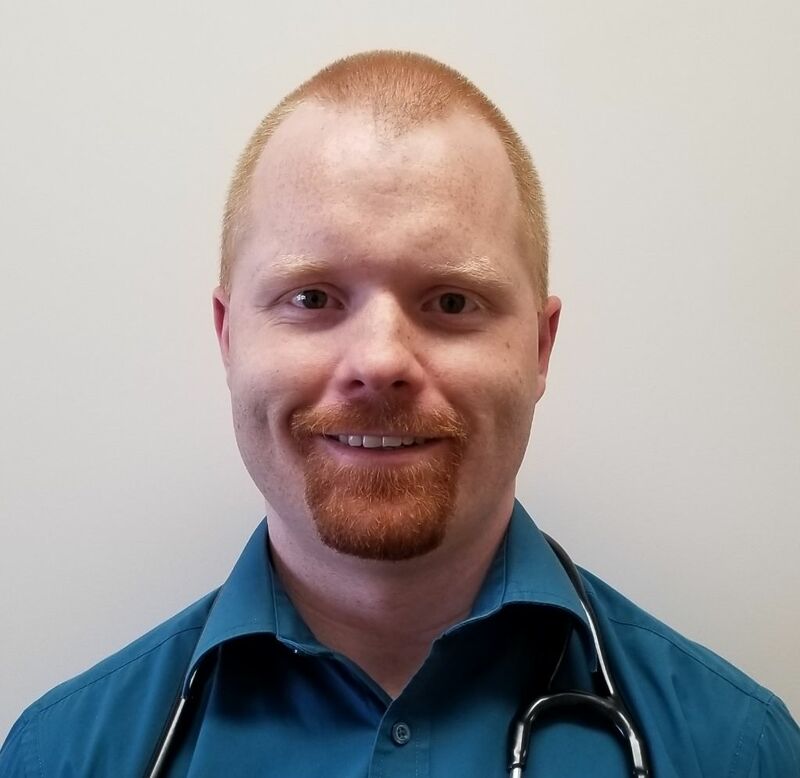 Dr. Atchison is a family physician from Winnipeg, Manitoba. He completed medical school at the University of Manitoba and the family medicine residence program at Dalhousie University. 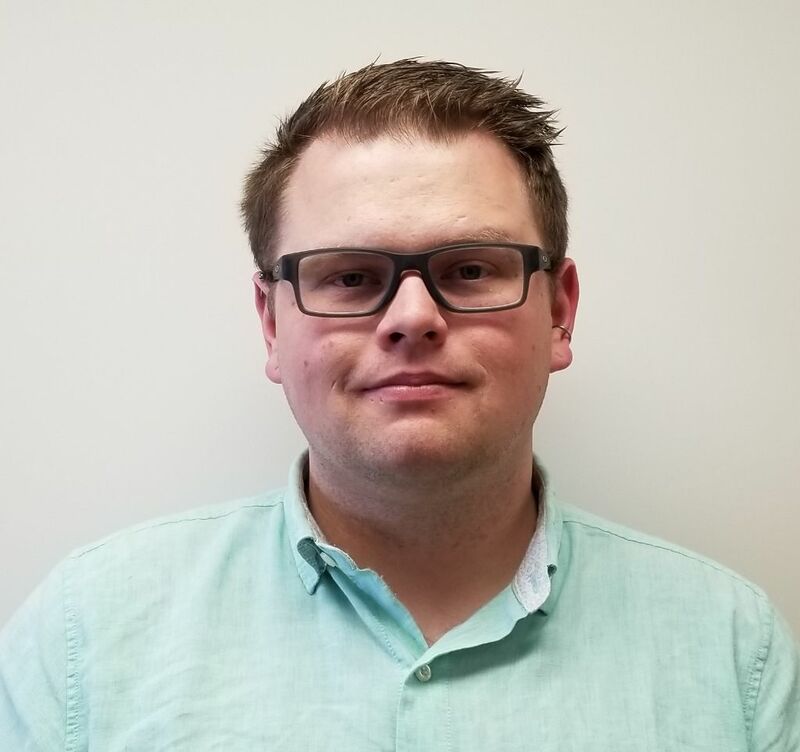 Dr. Atchison is committed to a rural family practice, and looks forward to bringing students to Carman for rural family medicine experience. 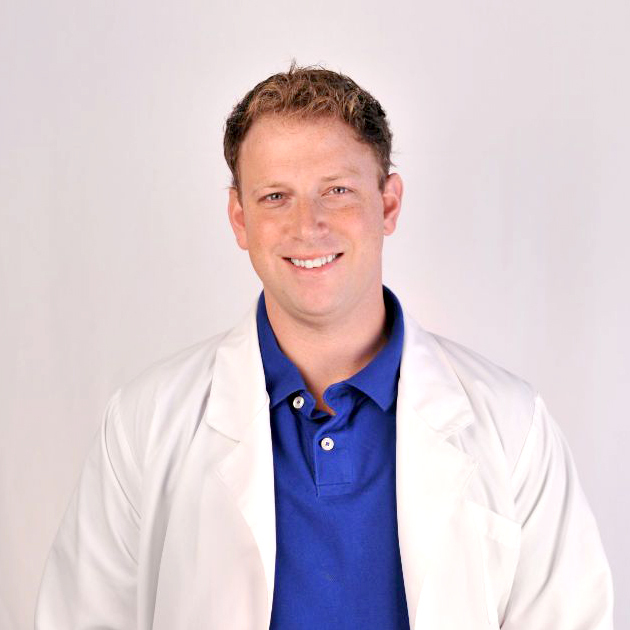 Dr. Vermeulen is a family physician from South Africa. She completed medical school at the University of Pretoria and did her internship at military hospitals in Pretoria and Bloemfontein. She recently completed the International Medical Graduate Program at the University of Manitoba and is living in Carman. She is fluent in English, German and Afrikaans. Born and raised in Winkler, Dr. Braun attended the University of Manitoba for her undergraduate degree and medical degrees. She completed her residency training in Chilliwack, B.C. 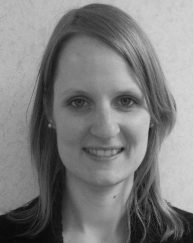 Dr. Braun began her professional practice in Carman, and subsequently practiced at the Agassiz Medical Centre in Morden. Today she splits her practice between the Carman Community Health Centre and the Agassiz Medical Centre. She is married and has two young children. 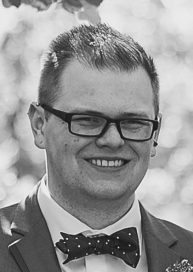 Dr. Hunt completed his Family Medicine Residency with the University of Manitoba in June of 2011. Dr. Hunt divides his practice between the Carman Community Health Centre and the C.W. Wiebe Group in Winkler. He has been practicing in Carman since 2011. Kris completed his medical school in Minneapolis at the University of Minnesota in 2008. He finished residency in 2010 at the University of Manitoba in Winnipeg. His special interests include family medicine and emergency medicine and he is also qualified to perform colonoscopies. Other interests include spending time with his wife and three children, running, soccer, and music. 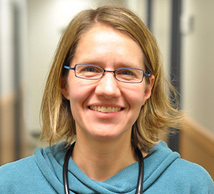 Vanessa Jamault graduated from the University of Manitoba Nurse Practitioner program in 2012. 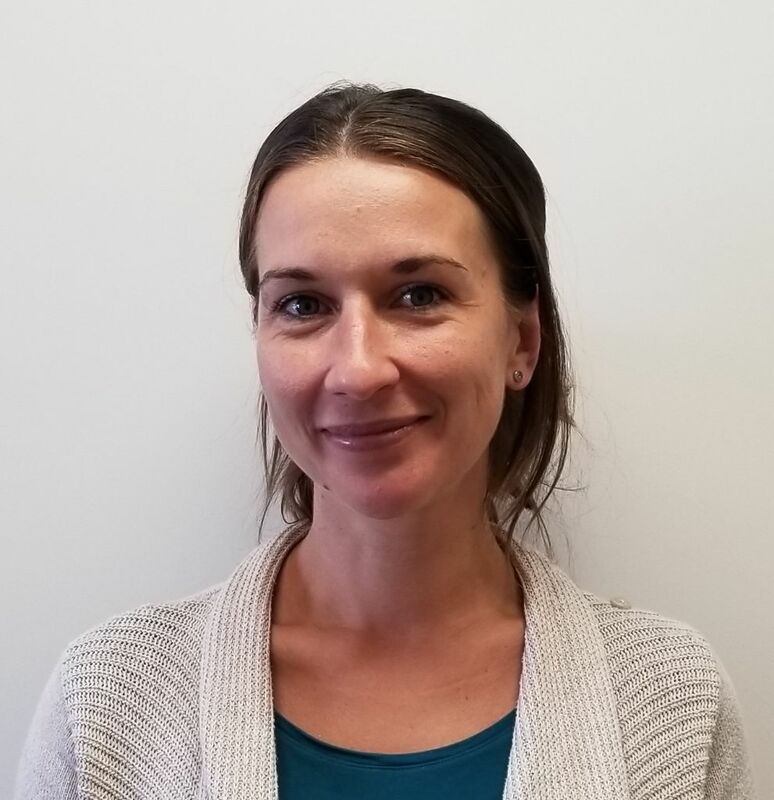 Prior to becoming a Nurse Practitioner Vanessa’s 13 year nursing career has been primarily in rural Southern Manitoba in acute care, public health and now primary care. 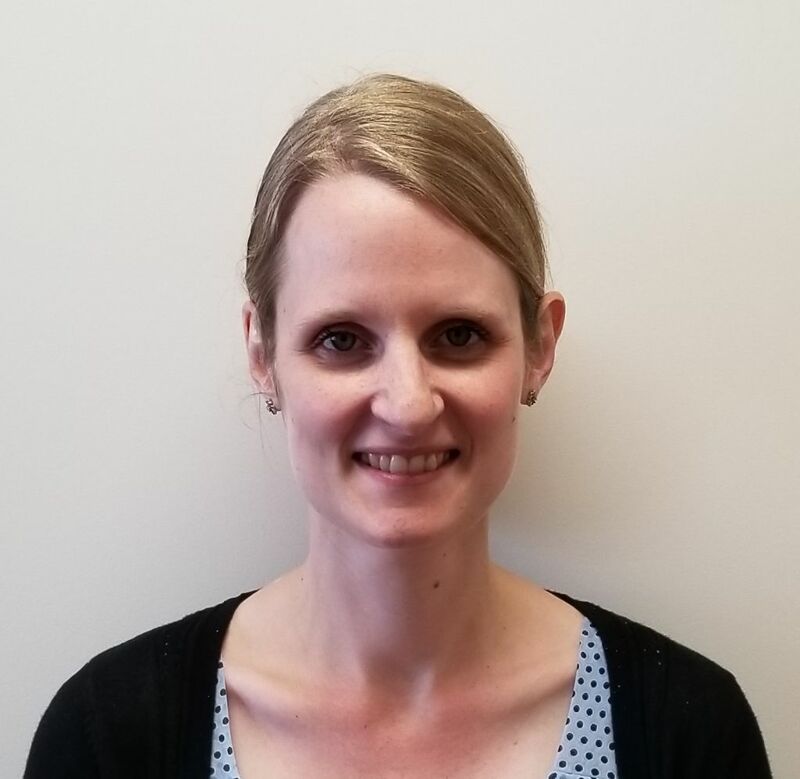 Vanessa is also involved in the Nurse Practitioner Association of Manitoba and has published an article on Adolescent Concussions as well as presented on this topic and others at nursing conferences. Sara Birnie holds a Bachelor of Nursing degree, along with a Masters of Nursing in Advanced Nursing Practice. 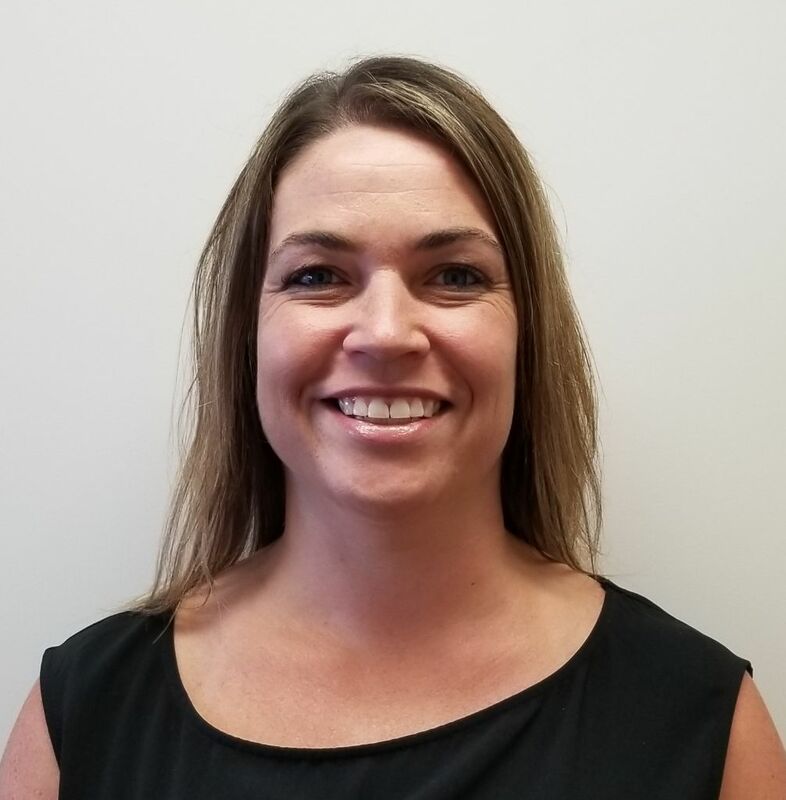 Her experience includes serving as a Nurse practitioner at the Selkirk Quick Care Clinic, and as an Emergency Registered Nurse at the Victoria General Hospital. Raised in Neepawa, Sara and her husband have three young sons. She loves to travel and enjoys curling, soccer and participating in marathons.